The Trailer of Marriage Palace movie is out. 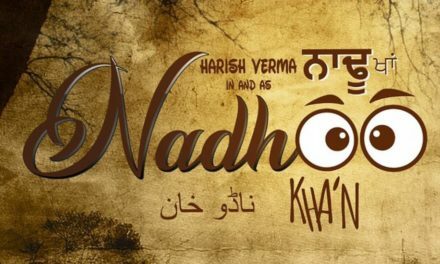 Sharry Mann is the main lead of the movie. He has done movies like Oye Hoye Pyar Ho Gaya, Ishq Garrari, Nikka Zaildar (guest appearance), Super Singh (guest appearance) & Nikka Zaildar 2 (guest appearance). This movie Marriage Palace promises to be a laugh riot. You will really enjoy yourself watching the marriage palace movie. 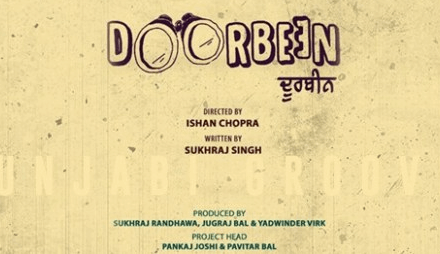 The rest of the cast includes Payal Rajput, Jaswinder Bhalla, B.N.Sharma, Nirmal Rishi, Rupinder Rupi, Nisha Bano, Simran Sehajpal, Ekta Gulati Khera, Harby Sangha, Sumit Gulati, Ashok Pathak & Umang Sharma. Payal Rajput has done movies such as Channa Mereya(2017) & Mr. & Mrs. 420 Returns(2018). Sumit Gulati also played his role well in Golak Bugni Bank Te Batua. Payal Rajput has made her place in Bollywood. Now, she has also indulged herself in Tamil movies. Payal is very excited about ‘Marriage Palace’. Payal said about her co-star Sharry Mann ‘He is a versatile singer, blessed with a melodious voice’. Sharry took to his social account & said ‘Lao ji thode sabh de pyar sadka ik hor movie shuru ho rahi hai, “Marriage Palace” Heroin apni Payal Rajput…23rd november nu release ho jani hai…es vaar full tyari aa thode 22 di…Umeed hai thonu aah movie bahut pasand augi…Baki details poster te…Thanx Marrige palace di sari team da, Harsh, Sunil, Shubham, Rakesh Dhawan bai, Te Happy Goyal saab…kreo support bahut time baad aa rehan…movie full entertaining te ghaint hougi ehe pakka vaada reha…lub u all”. 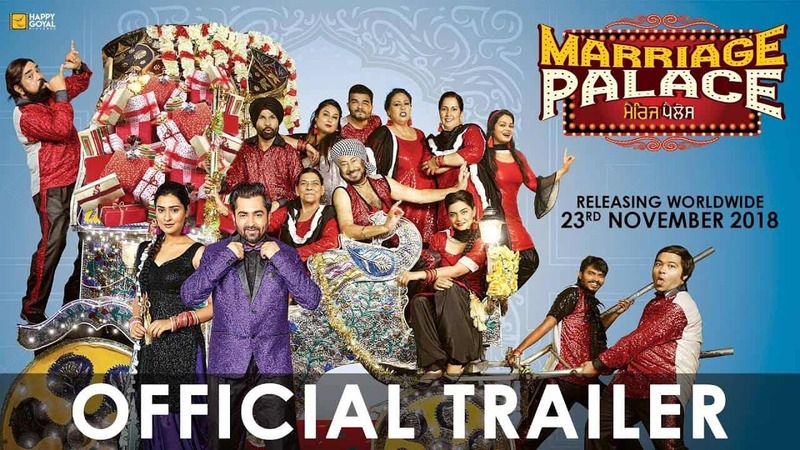 The trailer of Marriage Palace movie has released & it looks very promising. It is a story of the 90’s when people didn’t have mobile phones or any social networking sites, lovers used to communicate through letters mainly. The trailer of the movie starts with the iconic song ‘Aaja Sham Hone Aayi’ from the movie ‘Maine Pyar Kiya’. It is based on retro theme. Sharry Mann has fallen in love with Payal Rajput but Payal refuses for once. There is a bet from the father of the groom Sharry Mann that his son’s wedding should be held in a marriage palace only. There is also a confusion & the wives get exchanged. It is followed by a comedy of errors. Harby gets two tight slaps for flirting with Payal Rajput. This movie by watching the trailer looks rib-tickling. 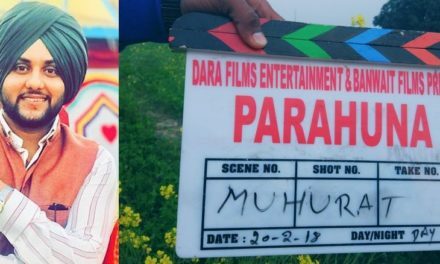 Will Sharry Mann & Payal Rajput finally fall in love with each other or not? Even if the 2 meet what will happen in the end? Marriage Palace movie is directed by Sunil Thakur. Happy Goyal Pictures presents Marriage Palace. It is written by Rakesh Dhawan. 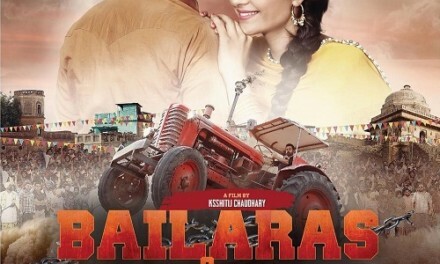 This movie will be shot in & around Punjab. Movie to be released on 23rd November 2018. It’s worldwide distribution Omjee Group. Starcast: Sharry Mann, Payal Rajput, Jaswinder Bhalla, B.N.Sharma, Nirmal Rishi, Rupinder Rupi, Nisha Bano, Simran Sehajpal, Ekta Gulati Khera, Harby Sangha, Sumit Gulati, Ashok Pathak & Umang Sharma.